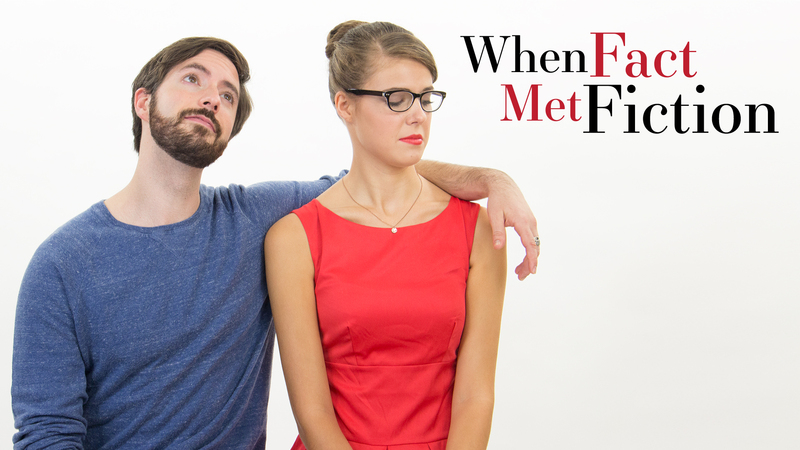 When Fact Met Fiction is a fun dramady that follows the folks that work at Southern Sunset Magazine. 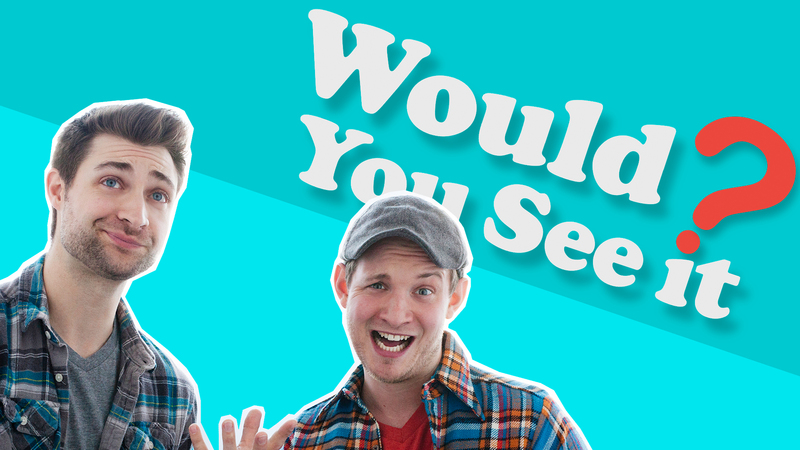 Would You See It is a fun game style show that pits the creativity of our creators against each other as they try to come up with their own movie ideas based off of untitled movie posters. They then pitch their newly developed movie ideas to each other and ask, "Would You See It? ".